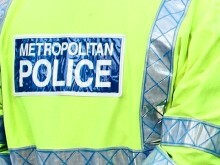 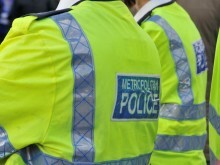 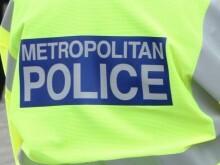 Officers have arrested a male as part of an investigation into a linked series of sexual assaults. 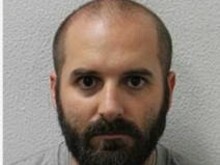 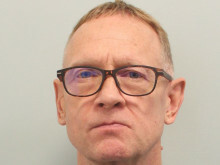 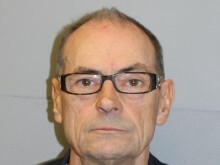 ​A man who attempted to set fire to a bank after a payment was blocked from his account has been jailed. 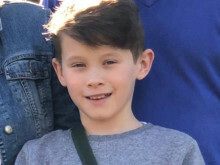 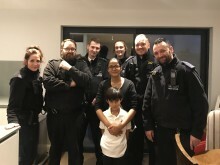 A seven-year-old boy who rang 999 after his mum collapsed at home has been paid a special visit from the officers who responded to his call.